just placed an order. Thanks! 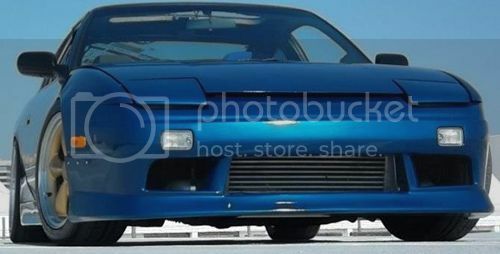 I agree it would be nice to have a s14 Zenki or Kouki, but I understand it takes work to make them. Good Job!